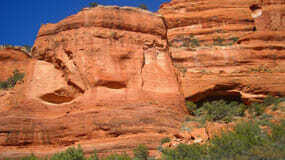 Sedona is one of the most powerful, beautiful, mystical, uplifting and sacred places on Earth. Is the “Spirit of Sedona” calling you? 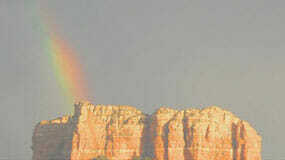 Sedona Vortex Retreats are awesome and transformational, designed to optimize your Sedona experience. Our retreats are unique in that we work in harmony with the Sedona vortex energies and many of our sessions take place on the Sedona vortexes. This is an experience you will find nowhere else! 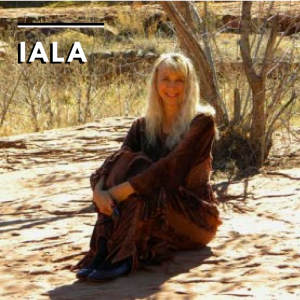 My name is Iala and I have created all of these wonderful retreats with you in mind. My staff and I will make sure that everything is planned for you so you can relax and be assured that you are in caring, loving hands. We’ll help you choose the perfect retreat and sessions for you and we’ll be glad to help you with hotel and restaurant recommendations and Sedona information. Sedona is my heart’s home. I love to share her beauty and grace with others. 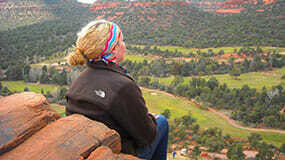 I first visited Sedona in the 80’s and I found myself returning again and again to renew, recharge and revive my Spirit. 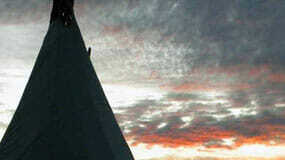 Then one day in 2001 a shaman deep in the Amazon told me to come here and miracles would happen. I have been here ever since. 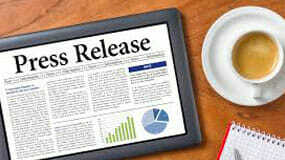 I realize that life is very fast and people have enormously busy lives. You may only have a few days to visit Sedona. That is why I conceived Sedona Vortex Retreats. 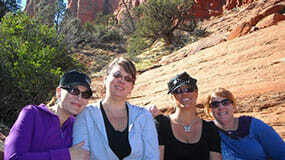 Each retreat will maximize and accelerate your Sedona experience. I want to make sure that you get what you came for and that shift does happen in your life. 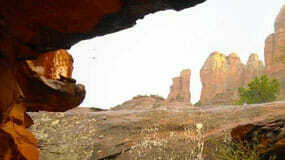 Sedona is renowned for her powers of transformation. I want to make sure that you benefit from her magnificence. I have carefully gathered a group of amazing consultants, guides, body workers, healers, intuitives and shamans. These are the very best of Sedona. 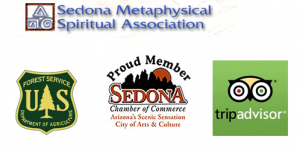 I call them the “Sedona Sages.” I believe in quality and they truly are all very open, informed, spiritual, experienced, wise and loving beings. 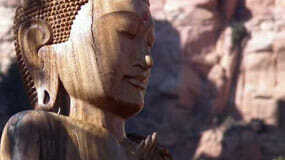 Sedona attracts masters and each of the Sedona Sages you will be spending time with are masters in their fields. 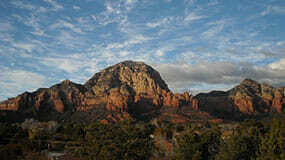 It is an honor for me to share the Sedona Sages and their expertise with you. I know they will each touch your life in a way that will uplift, transform and evolve your life and set you on a path of joy and wisdom. 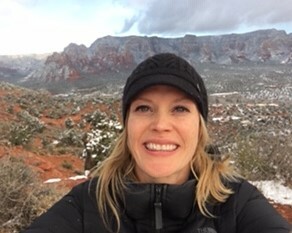 “We are spiritual people who know what the vortex energy can provide and we wanted to experience them consciously and not just go there to hike and Akal could not have been a more magical and special guide to create that spiritual and conscious space for us all to have deep and meaningful experiences on the rocks. He intuitively chose the vortex locations that would be best for my family and their needs, his shamanic and historic knowledge enhanced our day so much. His gentle and heartfelt guidance provided just the right amount of coaching to really open our hearts and make change that we wanted to make while there. He was equally adept at teaching our 9 year old son and keeping him safe and engaged so that he had a great time and learned so much as well. Akal took us to some of his favorite, secret locations that were a real gift and we ended with a moving ceremony on the medicine wheel with Akal’s drumming and chanting that brought a very magical and powerful energy to the experience. He is an extraordinary sound healer and offered some chants to deepen the energy on one of the vortex that moved our physical energy as well as our emotional energy. He’s a true healer.” — Lisa G.
Akal is a veritable library of ancient knowledge and esoteric information. 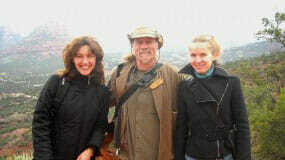 He is a wonderful shamanic guide and each tour with him is a sacred ceremony. 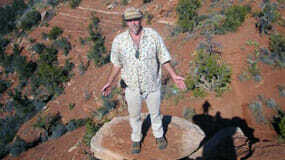 His guided meditations at the vortex sites have been called profound and transformational. His drumming and chanting will transport you to a higher plane. Akal has studied with shamans around the world–the Cree Elders in Canada, the Curanderos in Costa Rica, the Ayahuasqueros in Peru and many multi-dimensional Wisdom Keepers in Sedona. He was a student of Osho and studied White Tantra and Kundalini Yoga with Yogi Bhajan. His studies have included humanistic psychology, Kabbalah, Keys of Enoch, alchemy, the Mayan Calendar, Sufism and various other spiritual, mystical and metaphysical teachings. This makes his sharing very diverse, unique and expansive. 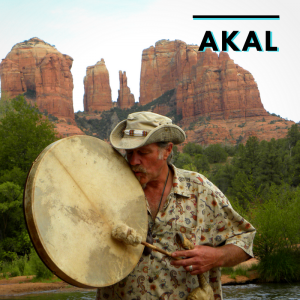 Akal is our “go to man” for all things spiritual and Sedona. He has been exploring the trails and back country of Sedona for many years and always knows great places to visit during your retreat. He leads vortex tours, chakra tours, Medicine Wheel tours, meditations, special ceremonies, spiritual counseling, aura clearing and chakra balancing, soul retrievals and so much more. “Rhea’s Soul Retrieval was magical! 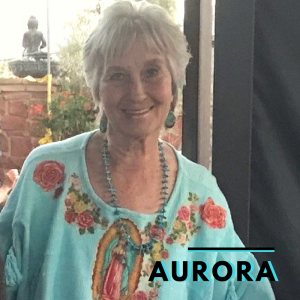 and much welcomed and what an end to my last day.” — Sue F.
Rhea’s sessions are very personalized meaning she meets you exactly where you are on your path and guides you to the next radiant part of yourself. 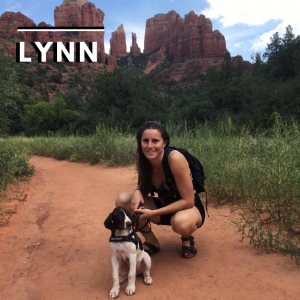 Her expertise is guiding clients deep within to witness and move beyond any unconscious beliefs and/or unhealthy patterns. Rhea’s belief is that any wisdom found within can only be used for positive opening, change and transformation. 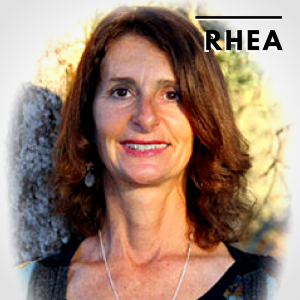 Rhea trained as a Hypnotherapist in both Fairborn, Ohio and Boulder, Colorado. She had degrees in Education and Fine Arts and has over 20 years of experience working with clients from around the world. Aurora is a Certified Practitioner of Jin Shin Jyutsu and a self help instructor. Aurora has practiced Jin Shin since 1984. She studied with Mary Burmeister who brought the self-help healing modality to this country from Japan. 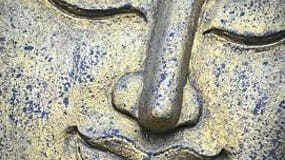 Jin Shin is from before the time of Buddha — over 6,000 years old. Jin Shin sessions work with the pulses of the body and are about 50 minutes long. The gentle touch is done over clothing and harmonizes the 12 pulses of the energy body, the blueprint for the physical body, mind, emotions and Soul. Hypnosis & The Twelve Steps.” He has a private medical hypnosis practice in Sedona and has helped clients from around the world. 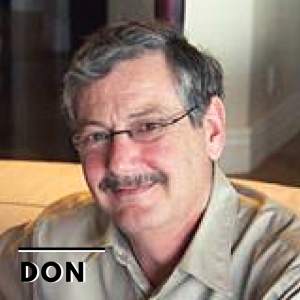 Don is dedicated to promoting the ethical use of hypnosis firmly based in current research using proven methods. 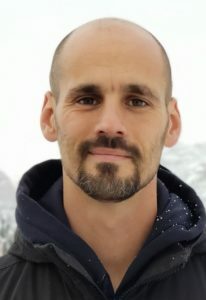 He has found and uses proven techniques to help his clients with smoking cessation, weight loss, addictions, Irritable Bowel Syndrome, clinical depression, anxiety, PTSD, phobias, insomnia and much more. 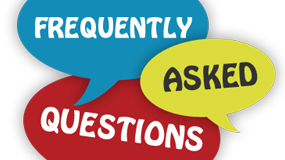 Don has degrees in Biology and Nursing and has worked as an RN in nursing homes, home health and hospice. He has advanced certification in Healing Touch and Hospice and Palliative care and headed up the Health Service Units in two minimum security prisons. 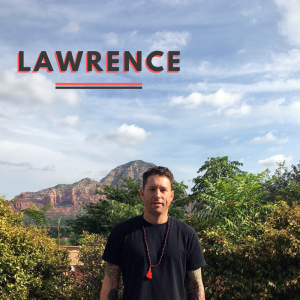 He and his wife Donna both conduct hypnotherapy sessions, past life regressions, soul retrievals and spiritual counseling for Sedona Vortex Retreats. 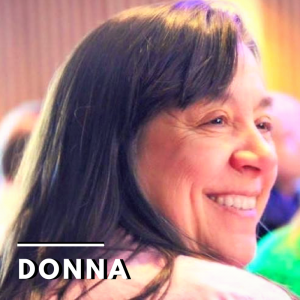 Donna has developed her own style of connecting with the Universal source to assist in the healing connection. Donna received her certification in Hypnotherapy from the New England Institute of Hypnotherapy in February of 2001. Donna received her ministry degree in 1999 and her Reiki Master Training in May of 2000 under a traditional Usui Master. She attended Healing Touch classes at the UW Eau Claire School of Nursing qualifying as a Healing Touch Practitioner endorsed by AHNA (American Holistic Nurses Association) and Healing Touch International. 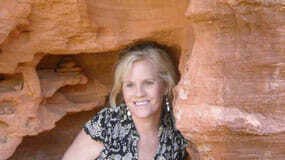 She currently has a private practice for Energy Healing and Hypnotherapy in Sedona.